The Main Event, aptly named because it takes place on Main Mall, is an event you won’t want to miss. 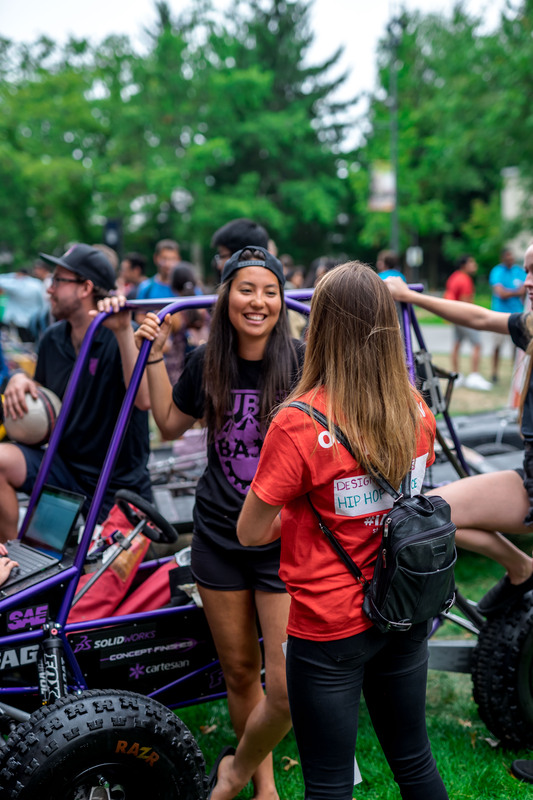 Following the Pep Rally, the Main Event is an enormous showcase of all the different ways students can get involved on campus—you can check out hundreds of booths hosted by student groups, clubs, and UBC services. It’s a perfect introduction to the many ways you can make the most of your time here. A lot of people. A lot of booths. A lot of activity. 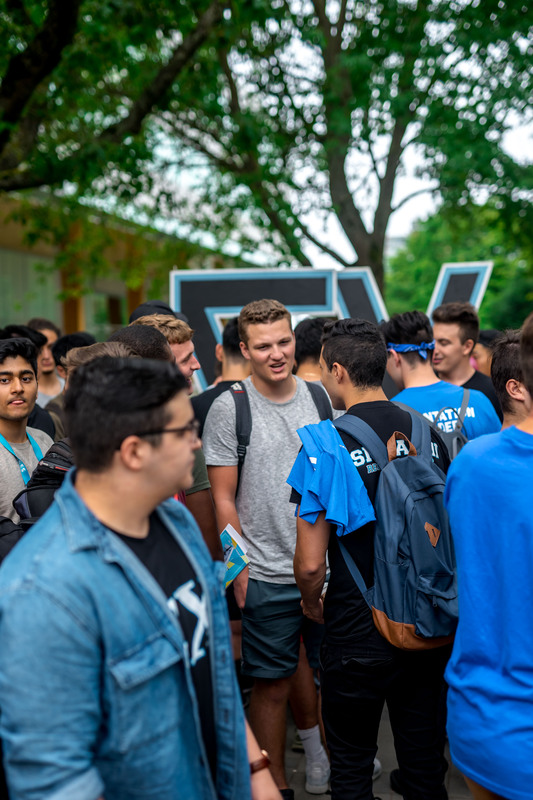 From dance performances and Quidditch matches, to acapella singers and giant Jenga, the Main Event will be chock-full of activities and clubs giving you a taste of the communities you can become a part of. 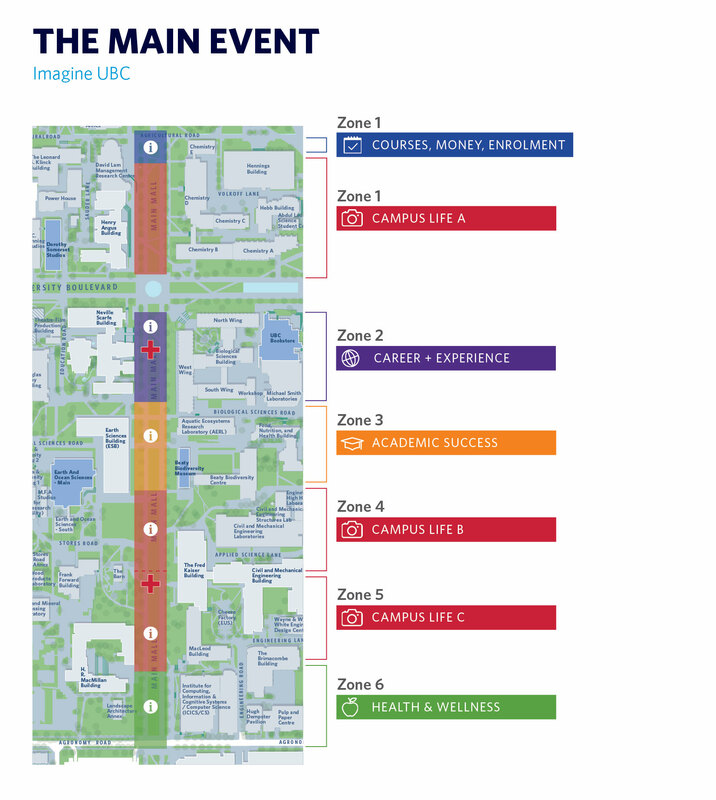 Over 350 booths will line Main Mall from one end of campus to the other. To prepare yourself for the kinds of clubs that you can expect, check out this map to get a visual idea of where everything will be. 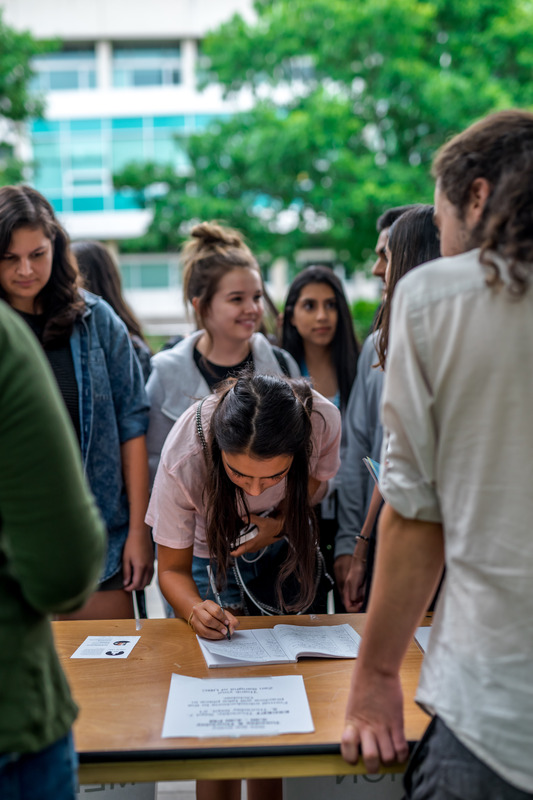 Courses, Money, Enrolment: Services and resources to help you manage your courses, finances, and UBC records. 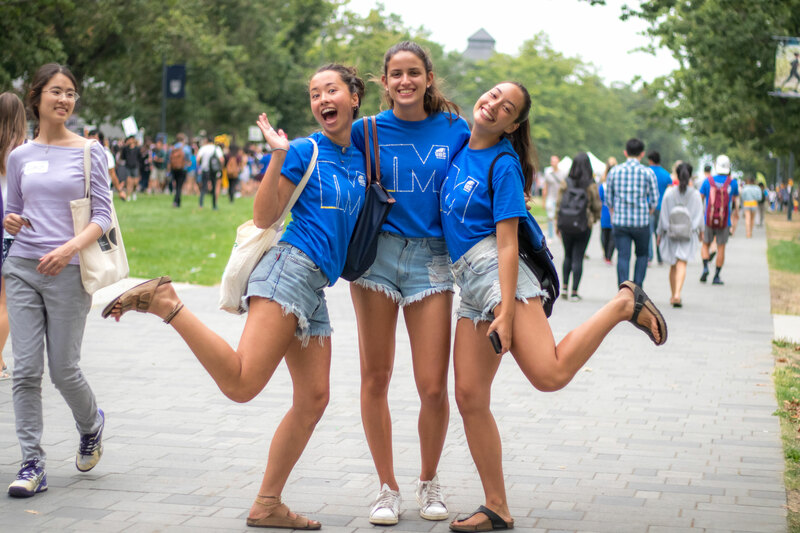 Campus Life: A mix of AMS clubs, volunteer opportunities, undergraduate societies, and social clubs. Career + Experience: A mixture of faculty-specific involvement and other opportunities to develop your skills and build your network. Academic Success: Resources, tools, and services to enhance your learning at UBC. Health & Wellness: Take care of your mind, body, and soul with these groups. If this all sounds a bit overwhelming, don’t worry—you’re not the only one who feels this way. Take a break from the crowds and pocket some of these handy tips from our introvert's guide to Imagine UBC. Get hyped: When else will you be able to see your entire graduating class on campus at the same time? 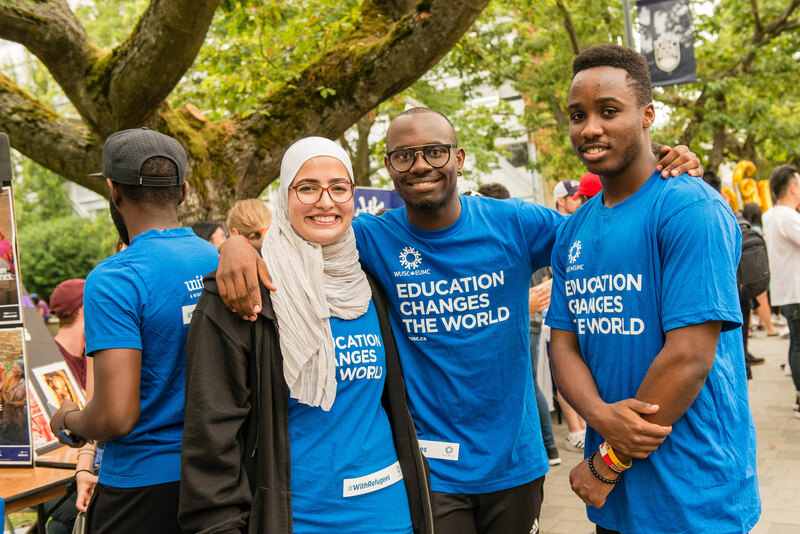 Take in all the UBC spirit and you’ll be surprised at the opportunities you’ll stumble upon when you let your curiosity lead the way. Explore old hobbies and new interests: There’s a club out there that caters to every niche. If a booth catches your eye, chat with some of the people there, put your name and email down for more info, or just browse and take some information to follow up on later. Grab some free swag: While you’re making your rounds, keep an eye out for free totes, stationery, and snacks! Santa spotting: Because who wouldn’t want to make a cameo on Santa Ono’s Instagram? Didn’t get around to all the booths? 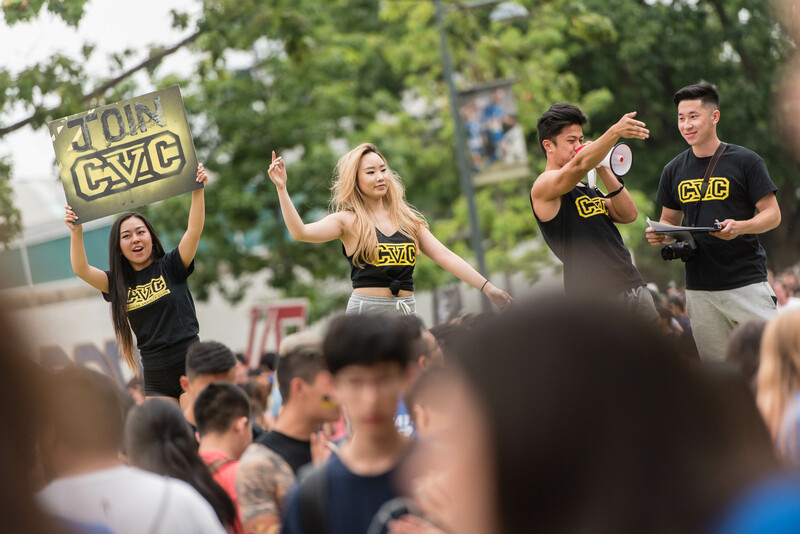 Don’t worry, there’s still Clubs Days, a week-long club and student group showcase in the AMS Student Nest, happening later in September. Stay tuned for featured Club Spotlights for a closer look into some of the hundreds of unique clubs at UBC. Happy exploring!